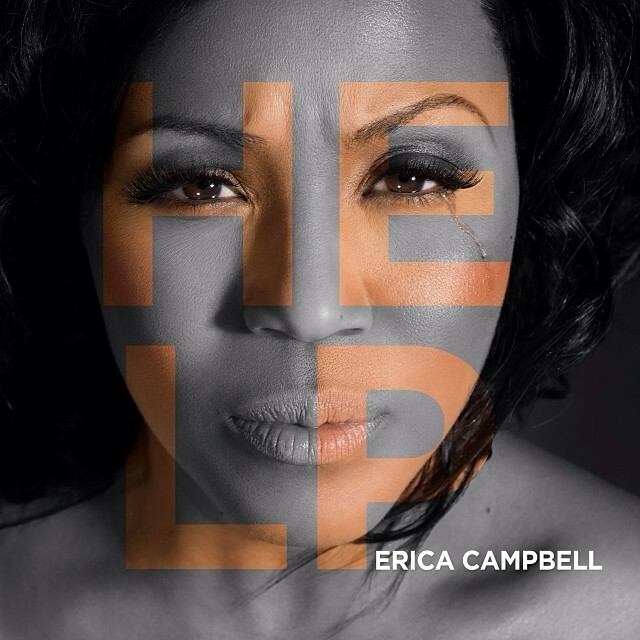 Its more of the music that we love from Tina and Erica Campbell as they make a statement with Back to You. This marks the WeTV reality stars return after a four year hiatus which gave birth to solo albums from each of them. 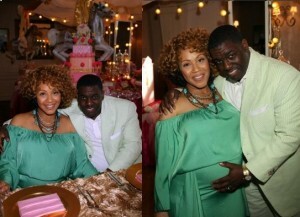 Warryn and Erica Campbell have partnered with Proctor and Gamble’s My Black Is Beautiful in celebration of black men. The Grooming My Black Man for Greatness program purposes to invite men to embrace talking about grooming, engaging P&G product lines like Crest, Head and Shoulders and Braun shaving products. Click here for more info on My Black Is Beautiful. Gospelflava.com is rejoicing with Warryn Campbell and wife Erica, for the good report he has received following a new year health scare. Campbell was taken to the hospital in the first days of the new year with chest pains, fearing a heart attack. He later took to Instagram to announce that he was being released quipping that “it was just gas” and breaking into a “just gas” praise. Wife Erica clarified via her Instagram page that it was a digestive issue causing chest pains – something many 40 plus can identify with! Nonetheless, both thank you for your prayers. 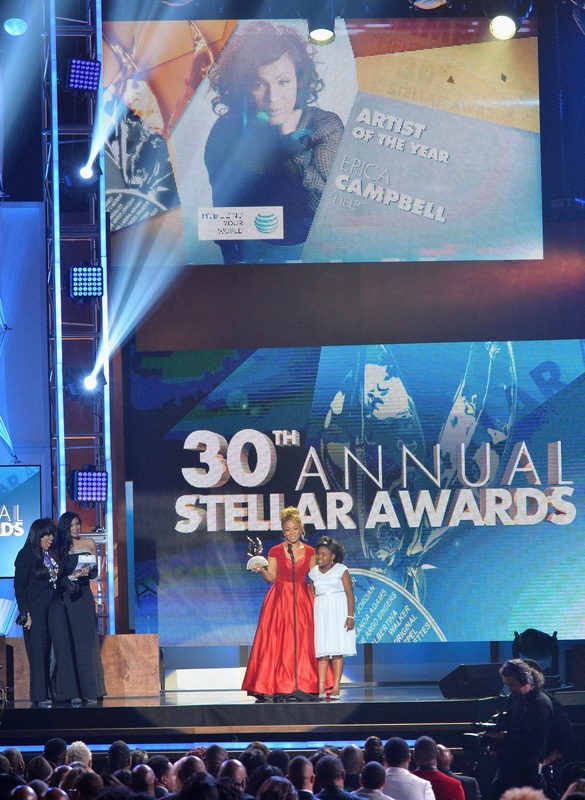 As part of its Centennial celebration, The American Society of Composers, Authors and Publishers (ASCAP) will honor Gospel Music during Stellar Award weekend at the 5th annual ASCAP Presents: Morning Glory breakfast. 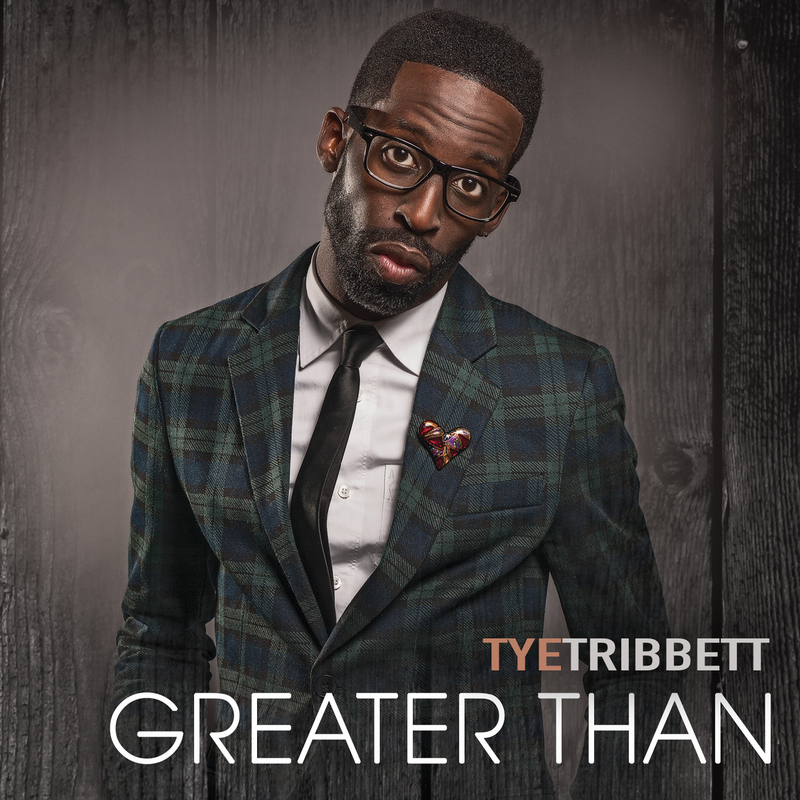 While recognizing the 2014 Stellar nominees, the breakfast will also pay tribute to Grammy Award-winning artist Edwin Hawkins with the Gospel Icon Award, and Tye Tribbett and Warryn Campbell with the newly-established Spirit of Song Award. 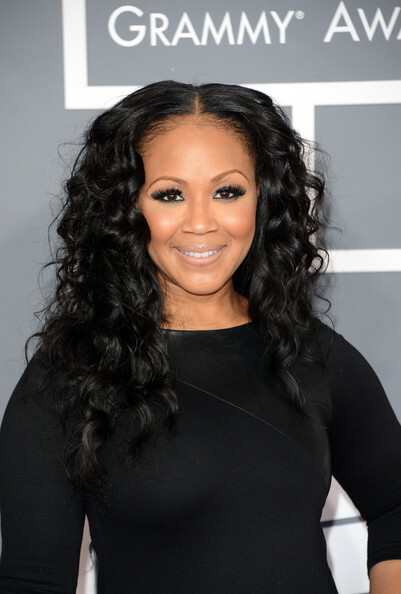 Erica Campbell of “Mary Mary” is set to release her debut single, ” A Little More Jesus” on all digital platforms on June 25th. The song will also be featured as a ringtone for Verizon Wireless Black Music Month. The song has received critical acclaim from fans and industry insiders. Elroy Smith of Radio One stated that when the song debut on Praise 103.9 in May, “listeners constantly begged us to play it again, and if you want to feel good and uplifted this is the song for you.” The single is the first song to be released off Erica’s debut solo album that will be produced by her husband Warryn Campbell, and the song is co written by Erica and her sister Tina Campbell. 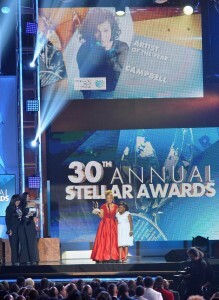 Warryn states, “The Erica Campbell project is long over due, she has shined so brightly with Mary Mary over the last 10 Years, and now we get to hear her in a way that she has never been heard before.” Warryn goes on to say that listeners should be prepared to take an amazing journey with Erica and that they will enjoy the ride. This summer Erica will hit the road with several high profile appearances and performances at conferences, and is currently in production on the third season of her and Tina’s self titled WEtv Series “Mary Mary”. 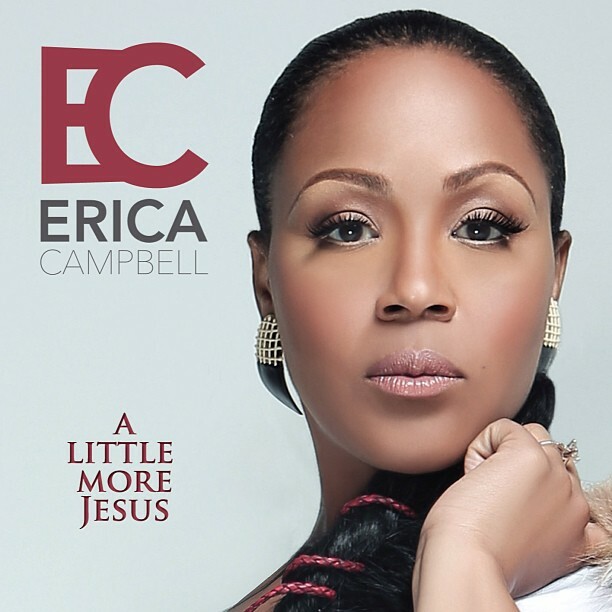 Erica Campbell, one half of Gospel super duo Mary Mary debut her new single “A Little More Jesus” in front of a receptive crowd at New York’s popular Village Underground. Campbell had the crowd up on their feet as she performed her new single that has a classic old school churchy flair. 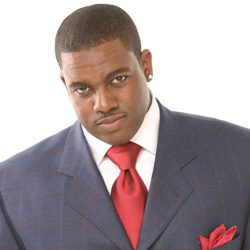 Erica is currently working with her husband Grammy Award Winning Warryn Campbell on her solo album due out this fall on MyBlock Records. Erica will continue to tour with her sister Tina as “Mary Mary” and is currently in production for Season 3 of their hit weTV reality show. Season 2 of their show garnered over 5 million viewers, and the series was ranked by Nielsen Media as the #1 TV show for African American women in their time slot.